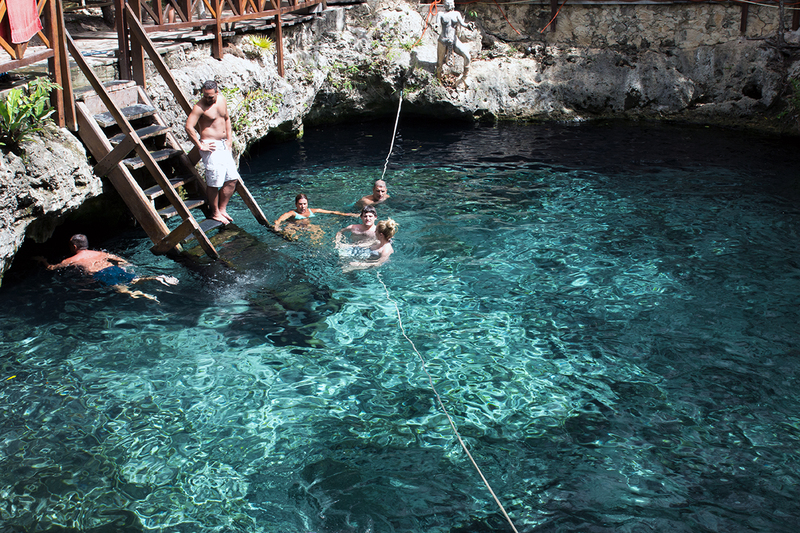 Here, in the Riviera Maya, the waters are so crystal clear, you can see the bottom. This sinkhole is just the beginning of the adventure that awaits beneath the earth. The water flows for miles and only the truly adventurous will explore the never ending channels.